Volvo service and repair center serving Baldwinsville, NY and Syracuse, NY. 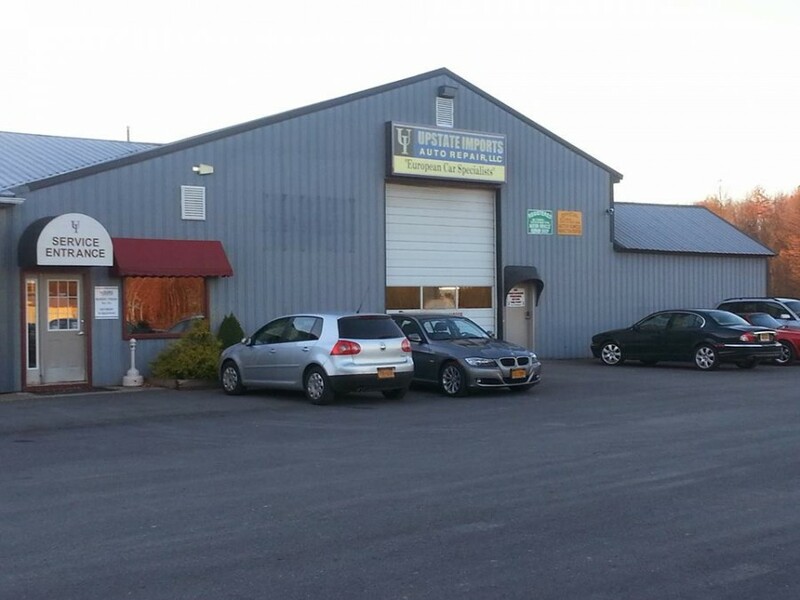 Upstate Imports Auto Repair LLC. strives for excellence and satisfaction, we offer superb service and fast turn around. We have only the finest dealer level diagnostic equipment to diagnose your Volvo properly and efficiently. Our waiting area features a wide screen TV/cable, a fireplace, Wi-Fi and coffee, so feel free to wait for your car. 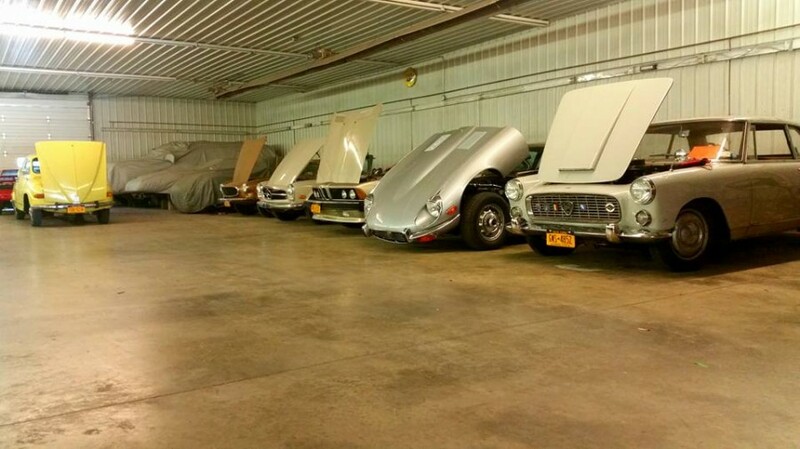 For those of you that do not drive your car for the winter, we offer indoor car storage. With factory diagnostic Volvo equipment, you will never need to see the dealership ever again. Best place to bring your Audi, Benz, BMW, etc. Everyone was extremely helpful and very honest. I would recommend anyone to their shop. Reasonable prices and always stand behind their work. Only place I will ever bring my Audi. 5 stars all the way. They fixed an exhaust system issue on my Volvo for less than half because they had the expertise and willingness to cut out and replace the bad component rather than replace the entire system. The work was done on time. Staff is friendly and informative. On the same day, to accommodate my schedule, they diagnosed an intermittent electronics problem in our other Volvo and recommended the best way to get it fixed. Great service! Always have taken care of me. Fairly priced and honest. Hard to find these days. Second to none... By far the most knowledgeable, and capable. I have had work done many times. As someone who worked in the automotive field for over a decade, I can assure you a very fair and honest experience. If I can't do it myself, this is my first call, always. The most friendly staff and professional work in CNY! They take good care of your vehicle, never over charge, and there's a friendly professional atmosphere when you walk in. The most honest, respectable, caring repair shop I've ever gone to. I just can't say enough! They're amazing! When I walked in it felt like a doctors office, very clean, all of the staff I encountered were very friendly. My car was not only fixed very fast, but my lack of "vehicle knowledge" wasn't taken advantage of at all! What I thought would be a $500+ job turned out to only be $53!!! Not that I love vehicle repairs or anything but I will be a long time customer from here on out! Thank you! The team at Upstate Imports have been working on my European vehicles for TWENTY years. There isn't anywhere else I would even consider taking my vehicles - to the point of scheduling my services there when I drive back up from Florida twice a year.